The study analysed data which re-validated old truths about gender bias of the disease: that 1 in every 7 women had migraines compared to 1 in every 16 for men. Tests conducted by researchers at the University of Mississippi, U.S.A have shown a strong correlation between poor quality of sleep and the frequency of migraine episodes as well as the disabilities that go with the condition. The Pittsburgh Sleep Quality Index (PSQI) was employed in the study which tested 78 migraineurs and 208 non-migraineurs who formed the control group. Todd Smitherman and his team found that sleep quality was significantly worse for those experiencing episodic migraines than for those in the control group. The migraining group scored an average PSQI of 8.90 as compared to 6.63 in the control group. A PSQI score more than 5 is considered significantly bad. Factors such as depression, anxiety were adjusted for the regression analysis calculations but still it accounted for 5.3% and 5.8% of unique variance in headache frequency and disability, respectively, which the researchers say is a modest but non-trivial amount. Even when depression and anxiety factors after poor sleep quality were included in the calculations the affective symptoms did not significantly improve these analysis models beyond that of sleep quality alone which made sleep quality almost an independent and very relevant factor in assessing headache frequencies and related disabilities. 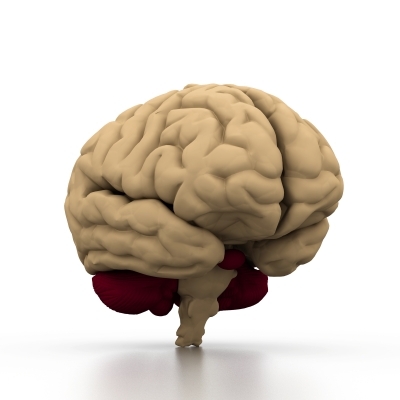 Current studies conducted at the National Institute on Aging and the Uniformed Services University of the Health Sciences, in Bethesda, Md show that older population who suffer from migraines and depression have smaller brain size in terms of brain volume compared to those in the same age group who have either one or neither of these conditions. The study which was published in Neurology® examined 4296 persons around the approximate age of 51 years of age, over a 24 year period. This population was reassessed for another four years after a gap of 11 years by which time their average age was 74 years old. On assessment it was found that for the migraineurs and the depressed there was an average 19.2 millilitres smaller in terms of total brain tissue volume when compared to those who had only one of these conditions or none of them. Copyrights apply on the blog. Please refer copyright permissions. Most of us are aware that migraineurs have some comorbid conditions like generalised anxiety disorder, cardiovascular conditions and gastrointestinal disturbances. Research now has it that migraineurs especially women who have either experienced repeated episodes of migraines in the past or continue to have migraines are more likely to experience depression. New research released on 23rd of February which was presented at the American Academy of Neurology’s 64th Annual Meeting showed that migraining women specifically had a higher risk of almost double for developing depression than those women who did not experience migraines. It was observed after collection and analysis of data that as many as 18% of the studied population had either current or past history of migraines and that of this group of 6, 456 women almost half of them developed depression 14 years on. The results did not vary substantially, regardless of the type of migraine. 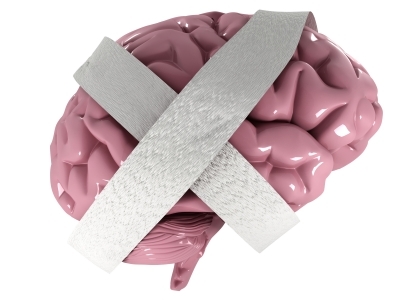 Those with aura, which is described as visual disturbances that appear as flashing lights, zigzag lines or a temporary loss of vision, had the same risks as other types of migraine. This is a cue to doctors and headache specialists who treat migraineurs for assessing the patient for possible symptoms of depression and chalking out an appropriate management program for them. My second book, Mentor Your Mind (Paperback and Kindle, ebook) is now available through Amazon, Barnes & Noble, Tesco, WHSmith, Waterstones, Blackwell and Powells. 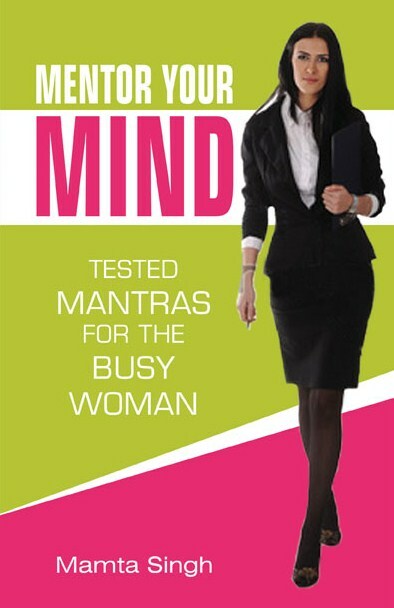 Mentor Your Mind also sells in India through Crossword bookstores, Landmark bookstores, Oxford bookstores, Reliance retail stores and through Flipkart and Infibeam.